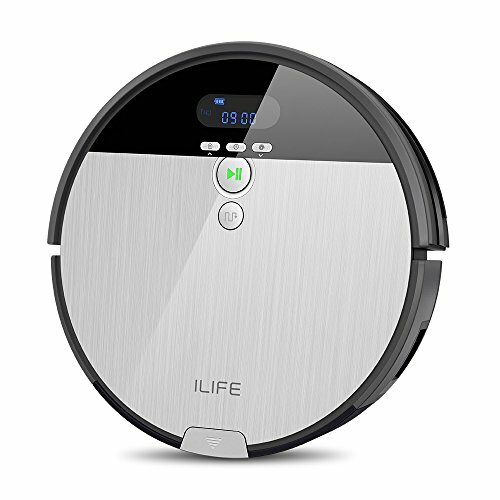 ILIFE New Arrival-V8s. 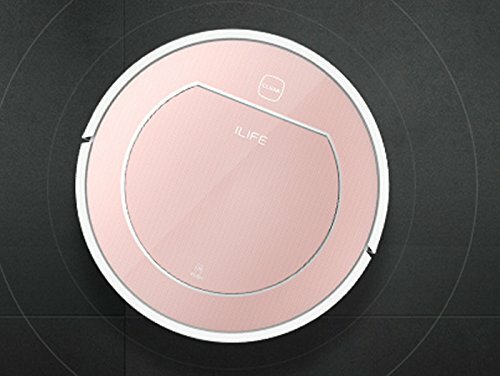 V8s takes care of your different needs with 6 cleaning modes.The remote control makes mode switching a mere touch of a button. 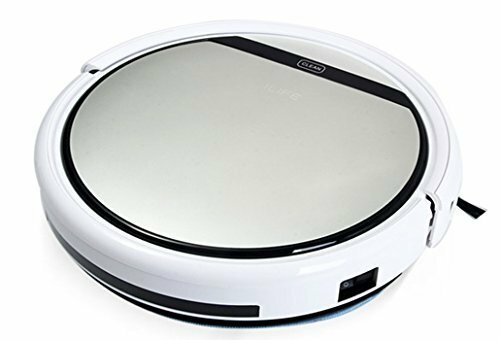 Picking up pet hairs with adjusting suction port and enhanced suction strength in MAX mode effectively improves the cleaning performance for picking up debris and hair. 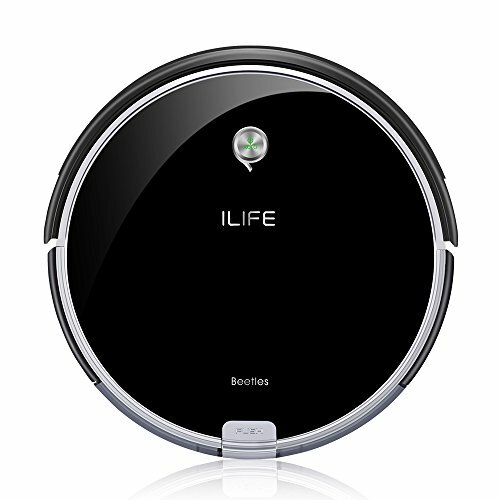 Multi-task programmable schedule system with easy operation allows V8s ready to clean any time of day and any day of the week. A large 0.75L dustbin holds more dirt which reduces the frequency of emptying. 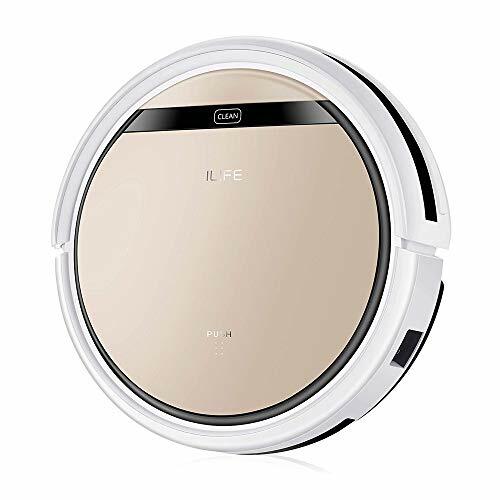 Vacuuming sweeping damp mopping all in one, maintain gleaming hard floors. The Gen 2 CyclonePower cleaning system enhanced to delivery thorough clean for your home. 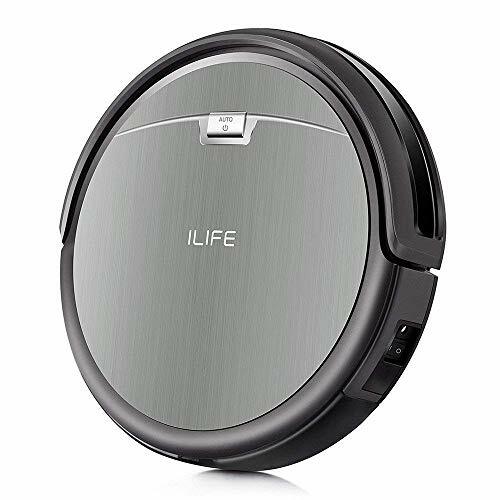 Ultra slim A6 goes into most narrow low places under beds, night stands to clean hide dirt. Use Electrowall as an invisible barrier to confine A6 cleaning in a particular area you want. 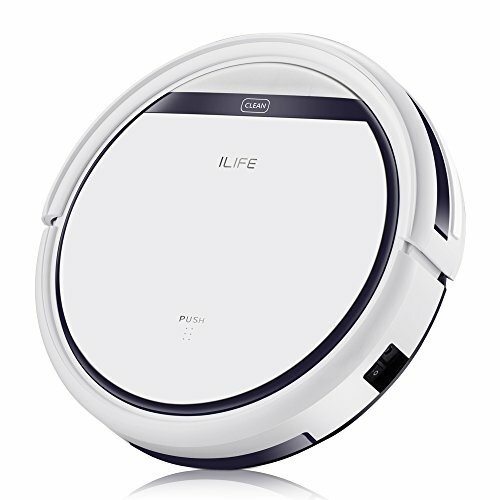 V5 Vacuum Cleaner has a full suite of sensors to navigate, and it can work on all kinds of floor,such as wood/tile/marble/thin carpet. 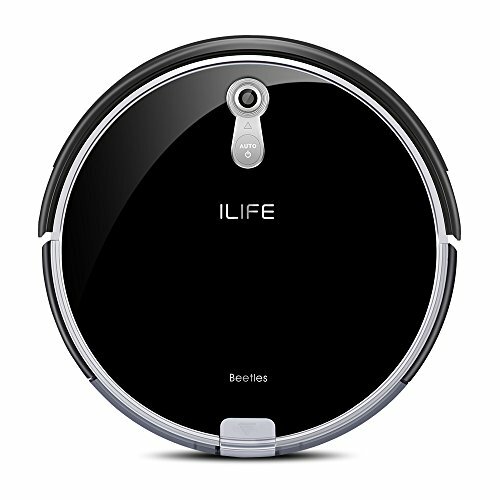 V5 Robotic Vacuum Cleaner can help you clean under beds, sofas and other hard-to-reach places. Notice: It don't have mopping function. We offer you the best service, if you have any questions, please contact us, we will always help you.